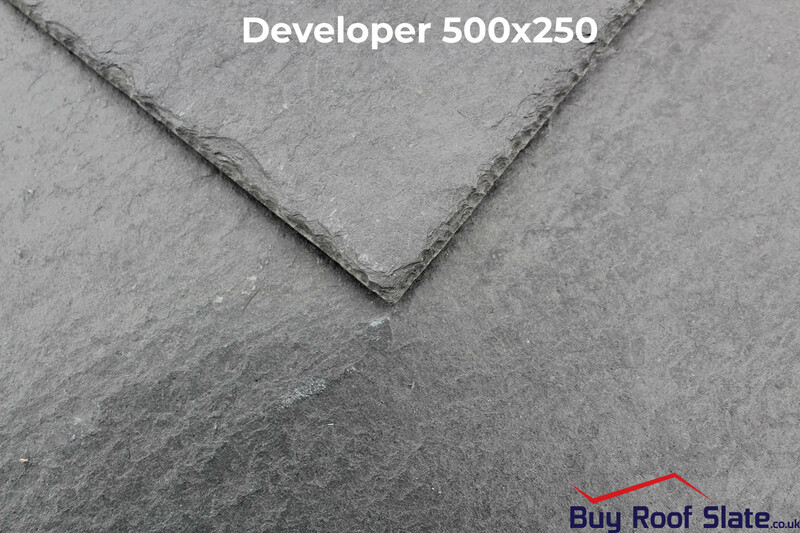 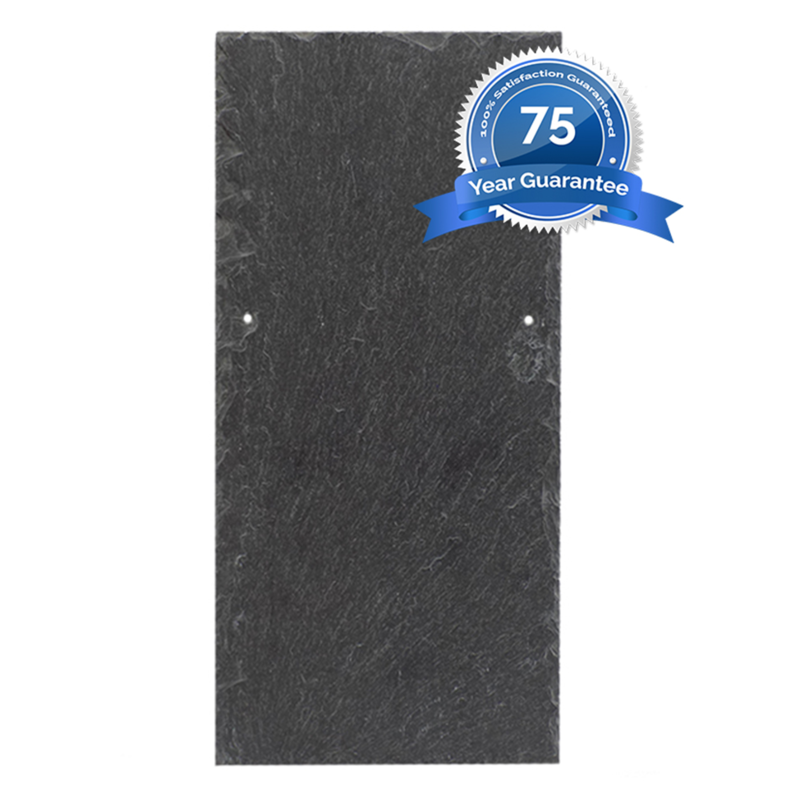 Beautiful by nature; resilient by design – the “Developer Slate” is a hassle free Black/Blue Spanish slate that's flat laying, 5-7mm in thickness (upon closer inspection they are, majoritively speaking, uniform in thickness) and at an unbeatable price. 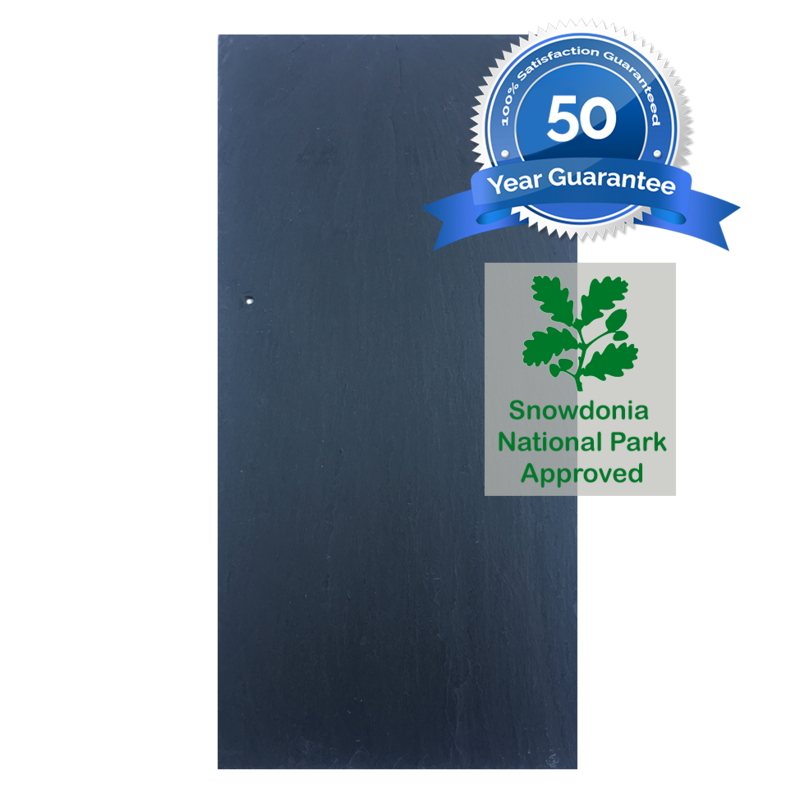 A slate, once upon a time, quarried exclusively for large scale developments, is now available to all Buy Roof Slate customers. 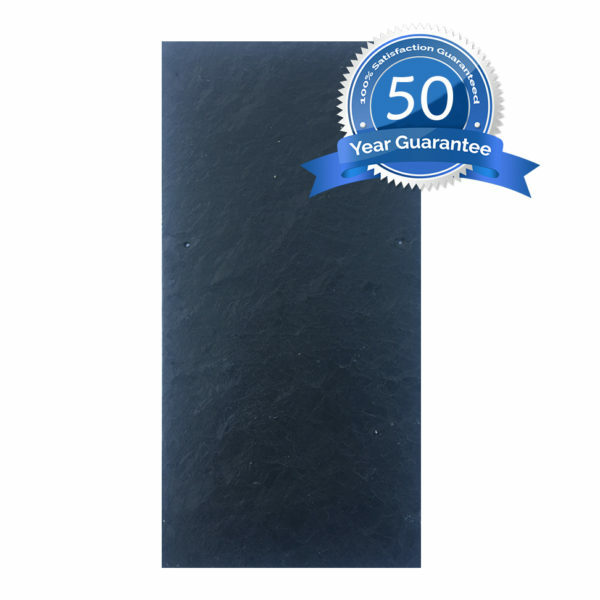 Beautiful by nature; resilient by design – the “Developer Slate” is a hassle free Black/Blue Spanish slate that’s flat laying, 5-7mm in thickness (upon closer inspection they are, majoritively speaking, uniform in thickness) and at an unbeatable price. 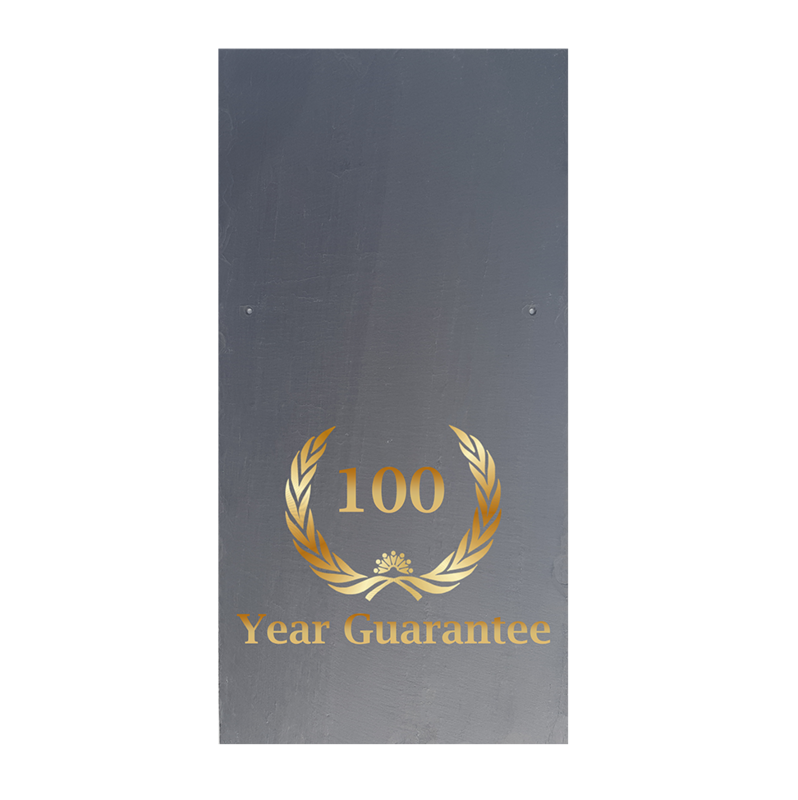 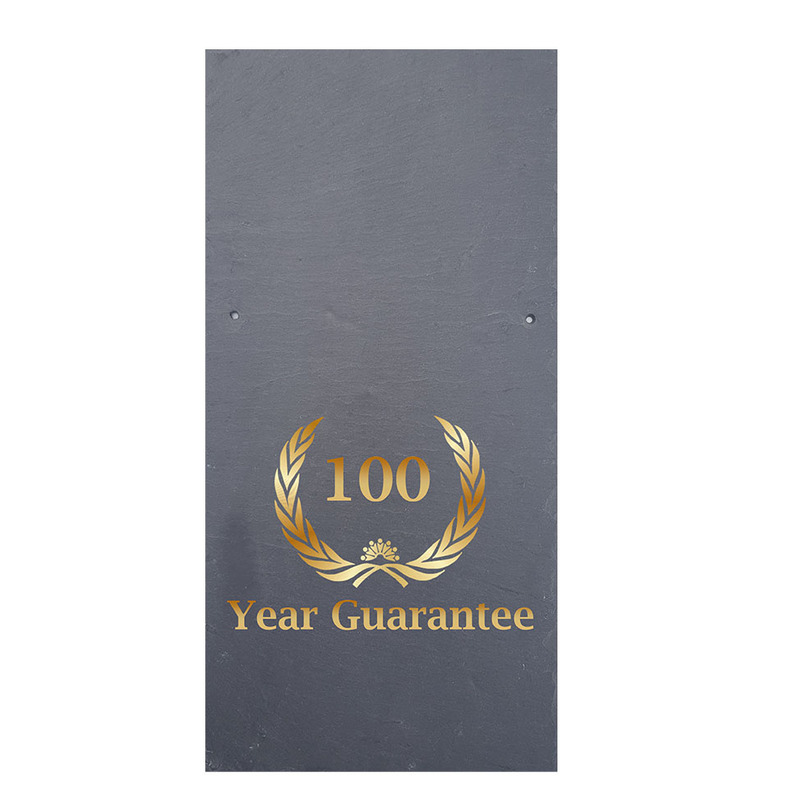 We have established excellent relationships over the years which is how and why we’re offering this premium grade slate at such a fantastic price.